After coming from a background in engineering and manufacturing, Tim Johnson took a fledgling start-up to become a multimillion-pound turnover, market-leading business. While making cupboard systems was not intrinsically rewarding in itself, Tim created meaning with an unremitting pursuit of improvement in product quality and service delivery, and in the process created direct employment for 50 people. Following a car crash in 2001, Tim lost his arm and had to sell the shares in his business. The near-death experience, physical recovery, emotional healing and mental training on the Bristol MBA programme helped Tim broaden his skill set and deepen his resilience. He went on to co-found the business breakfast networking organisation, 4Networking, to support the growth of micro-businesses. 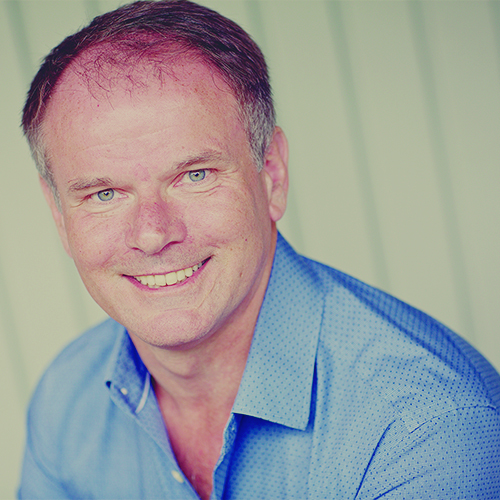 Tim co-created the 4N-Way, which combined culture, processes and progress through the organisation to lead members on a pathway to success. The result was the rapid growth of the business from nothing to 300 groups and thousands of members in a few short years. When the compromises in his relationships with his wife and business partners became too great to bear, they unravelled, eventually leading Tim to lose it all and to take two years out on a journey of self-recovery, research and reflection culminating in the writing of the best-selling business book, The Success Book: How to grow yourself and your business. 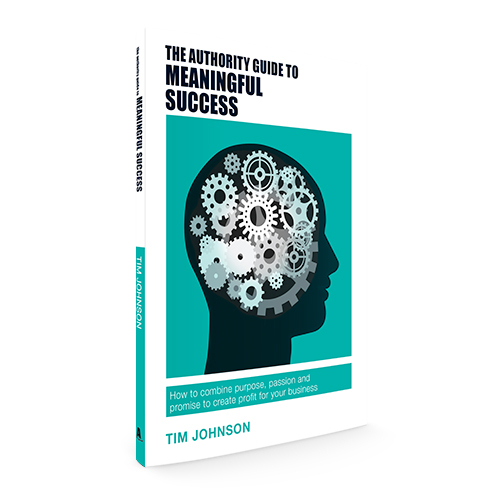 Tim now helps business and charity leaders to develop their teams and organisations with the principles of meaningful success. He is also an acclaimed public speaker and inspires audiences to see that they can do far more than they currently believe.